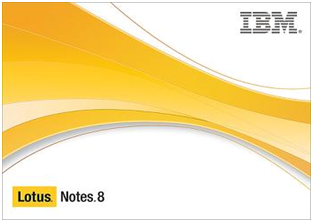 LLotus Notes 8 is the most recent release of IBM's messaging and collaboration software. Notes 8 has many features that help increase end users' productivity and manage scheduling, allowing them to streamline the way they work. The core component of the application remains its robust e-mail functionality. Our Lotus Notes training course explores the updated user interface of Notes, and introductory topics on Lotus Notes Applications and using the built-in help system. Also included in the course are discussions on how to compose and send e-mail messages, as well as perform additional mailbox management tasks. Hands-on simulated Labs - a perfectly simulated, real-world environment to test skills without risk.